Check out Va La's Facebook page! I’m so excited about this post. To me, wine is more than just fermented grapes. It's a good conversation, a history lesson, a heart healer (physically and emotionally), ever evolving and just as beautifully sophisticated as makeup… dare I say perhaps even more beautiful for the aforementioned reasons?! 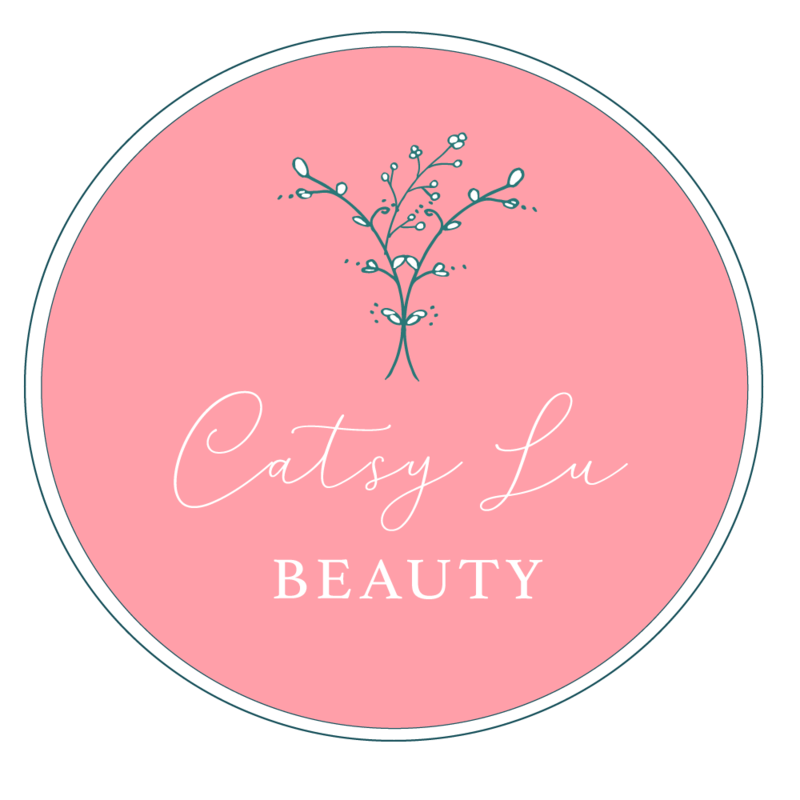 There is so much history behind the vine, which is why you will see the occasional “Wine Spotlight” feature here on Catsy Lu Beauty! This weekend, a girlfriend of mine from Arizona just so happened to be in my neck of the woods on a business trip. According to her, Arizona isn’t the best place for wine because of the heat it gives off. So, I couldn’t wait to share one of my favorite Pennsylvania vineyards with her! Va La Vineyards is a beautiful, rustic winery located in Avondale, PA run by Anthony (Tony) Vietri and his wife. Prior to finding vineyard real estate in the Keystone State, Tony was a filmmaker in Hollywood and his wife was an actress. I know. Perfect pairing, right? Ha Ha. Come on, admit it… That was a good one. Va La might be on the smaller scale in terms of size, but the winemaking process is inspired by European winemaking and brings on a complexity of flavors and fragrances that you could only find in France and Italy. In fact, when Tony dedicated himself to the 15 acres of land Va La currently sits on, surrounding farmers laughed and told him he would never be able to grow decent grapes in the soil. Prove them wrong he did! Without further ado, let's dive into the wine! DISCLAIMER: If you're a fan of super sweet wine (like moscato), then Va La might not be your best bet. However, my girlfriend is big on sweet wine/sangria and still absolutely loved the selections! This trip to Va La was special for me, not only because I was able to share it with my friend, but because it had been three years since the last time I tasted such sensational flavors. Seriously, Tony’s wine is so impressive, it’s criminal. The best part about Va La is the batch process. Each varietal bottle has a number on the back in order to keep track of just how many bottles are left. Once a batch is gone and all bottles have been sold, you may or may not see that particular varietal again… At least in that flavor form from the year the grapes were harvested. I love this because it’s a true testament to how special and unique each wine is. We ended up choosing La Prima Donna, a white blend of tocai, malvasia bianca, fiano, pinot grigio, and petit manseng grape varietals, for obvious reasons… 1. I’m a prima donna. 2. All of the tropical fruit vibes one could ever want on a hot Summer day. Pretty sure the color of La Prima Donna is even more beautiful than the taste. It’s a close call. My friend and I were fortunate enough to grab a few pictures on the deck overlooking the vineyard. And, on this day, the experience was accompanied by a local Jazz band for outdoor entertainment. My heart, and my ears, were full of joy. Did I mention how insanely sweet the tasting staff is? No pun intended… Sorry, I did it again. Truly, the wine at Va La is stellar, but it’s the experience that always brings me back. So, if you’re ever near Avondale, PA, do yourself a flavor... I mean, favor (SORRY), and check out Va La Vineyards! Tell them I sent you. Perhaps I’ll get a coupon code to share with my followers. Haha! LET’S KEEP IN TOUCH ON SOCIAL! Designed by Inspired Tide Design Co.